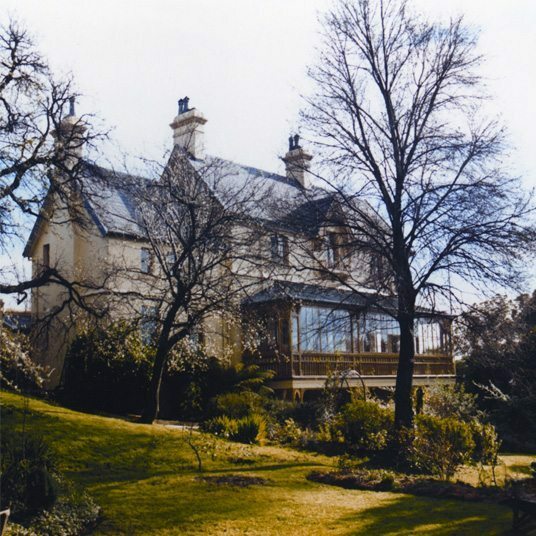 The Tasmanian College of English is a small to medium sized independent College. 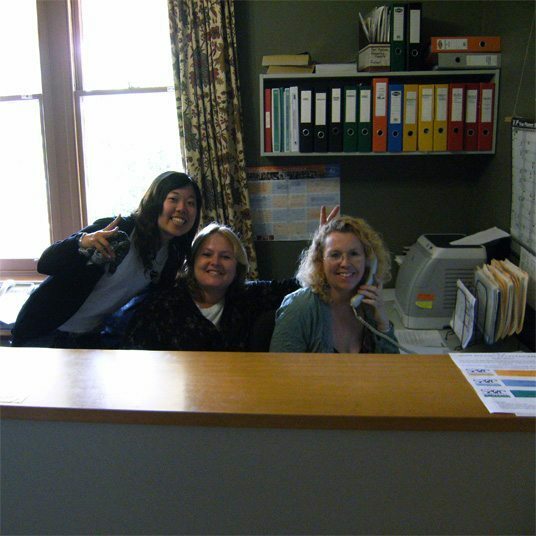 TCE has a strong commitment to student welfare and offers a friendly, efficient, personalised service to students. 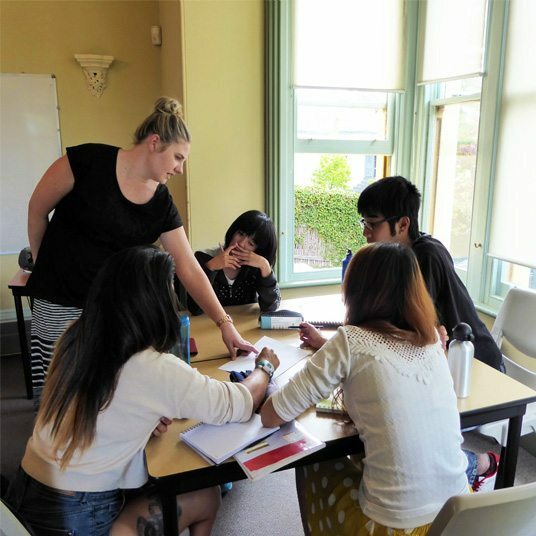 TCE Hobart has a variety of courses to suit your needs – from General English, International Secondary School Bridging Programme, Seniors courses and much more.